Why us, you wonder? Because we provide the best specialized charter service and we cater to all your yachting wishes. 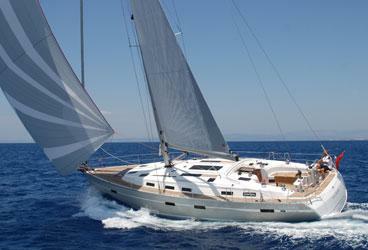 We are your yachting partner dedicated to making your dream vacation come true. 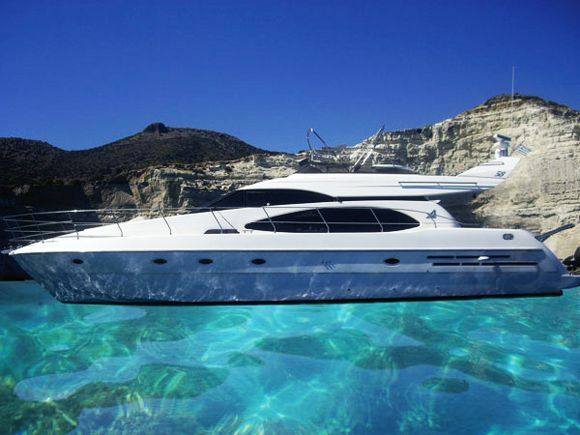 We are a professional agency in providing exclusive yachting holidays possible. 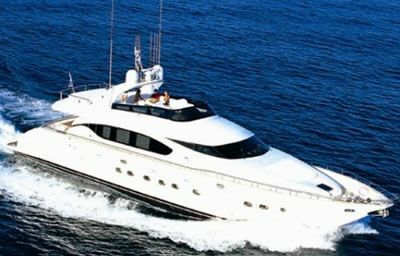 From choosing the model of the yacht and the type of charter that best suits your needs to yacht to the beautiful seas of Greece. We will be there for you, every step of the way, providing informed advice and helping you make the most out of your journey. Ready for a vacation of your life? Omega Yachting waits for you!